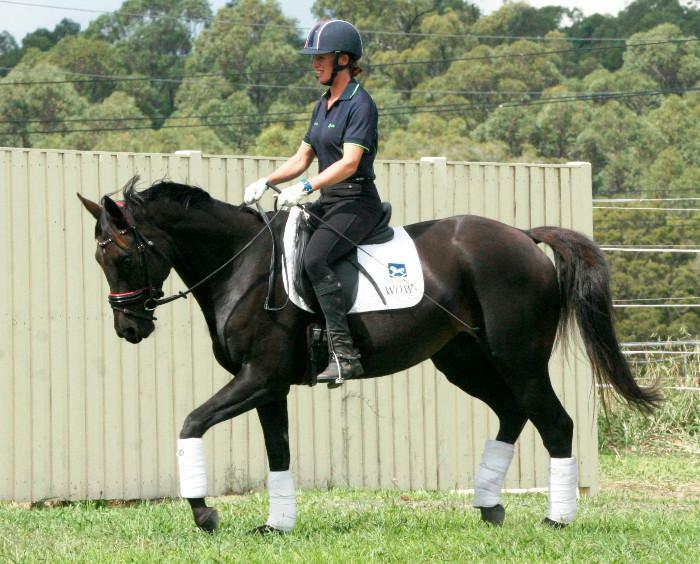 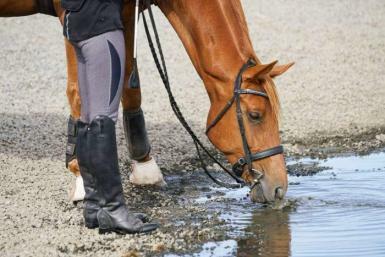 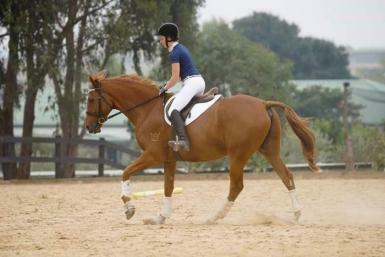 Exciting young horse showing potenial to excel in the dressage arena, show ring or as an all-round performance horse. 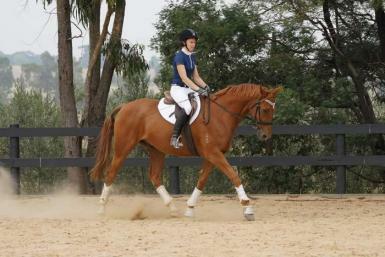 He has an amazing temperament and beautiful kind relaxed nature. 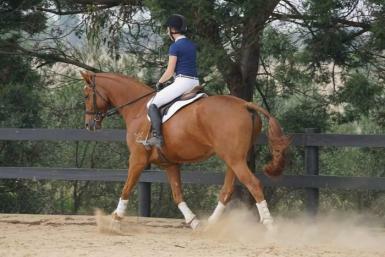 I purchased Sailor as a 3yo and he has been brought along slowly. 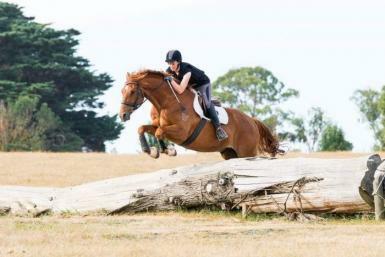 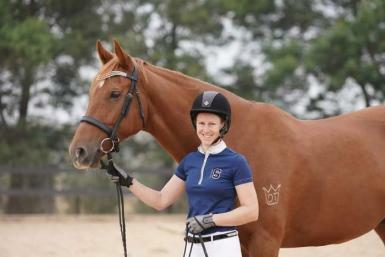 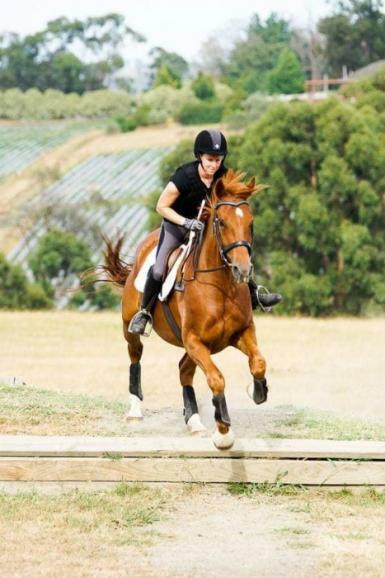 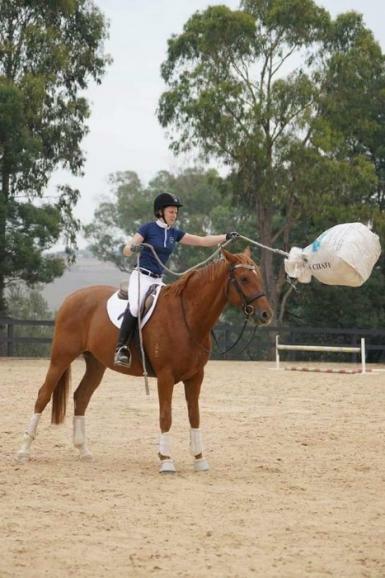 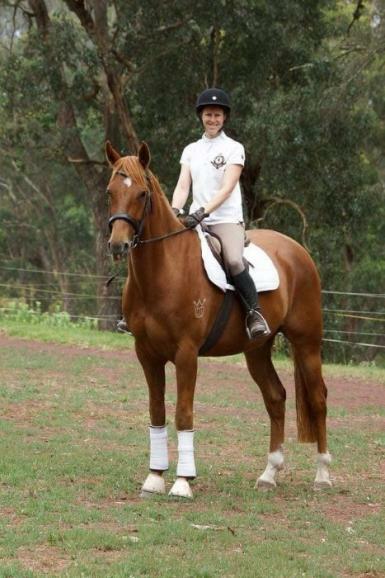 He has attended clinics, adult riders and cross country schooling. 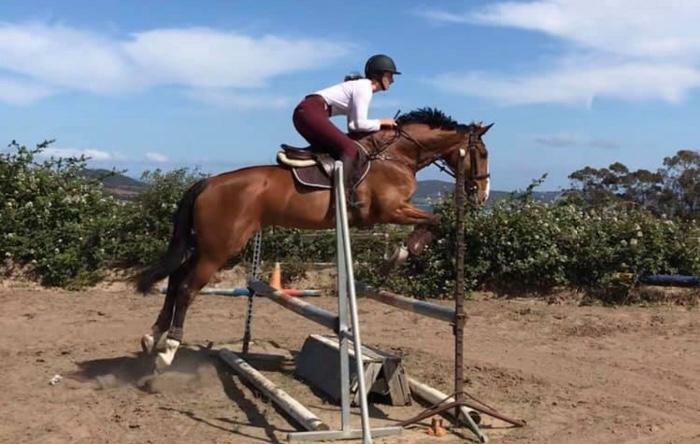 Currently in full work and ready to start his competition career. 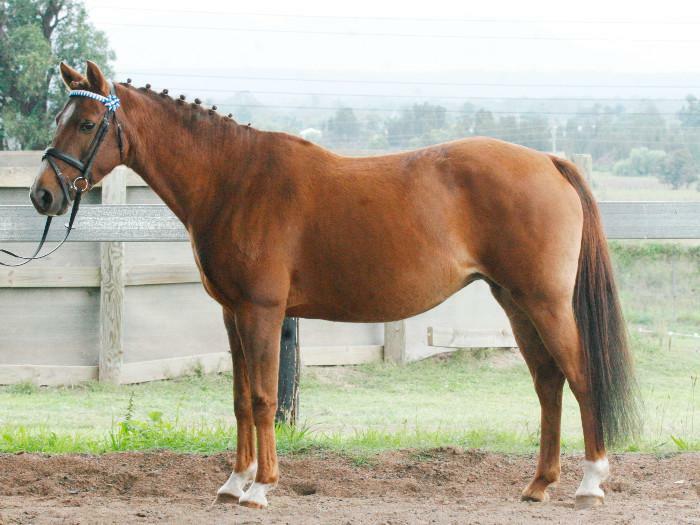 Sailor is a full sibling to the highly successful palomino Warmblood gelding, Daitan Cinta, who has amassed countless awards in the show ring with highlights being Melbourne Summer Royal Champion, SA Dilutes Classic Supreme Dilute of Show and SA State Champion Partbred Arabian Male. 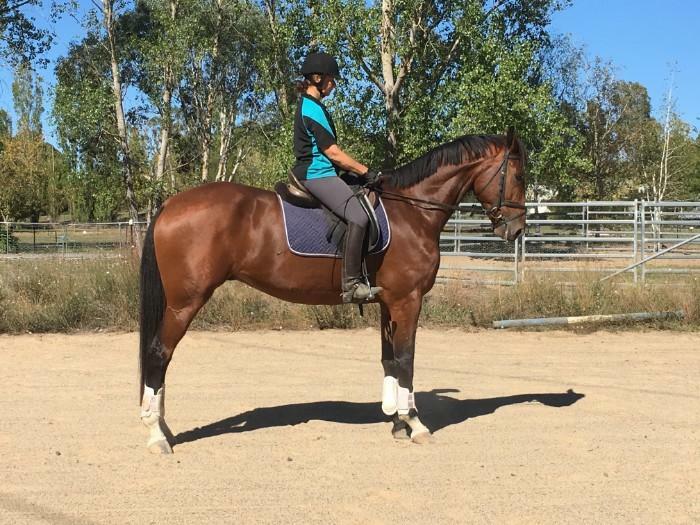 Surplus to this, he is now enjoying a saddle horse career and is showing enormous amounts of talent for jumping and dressage. 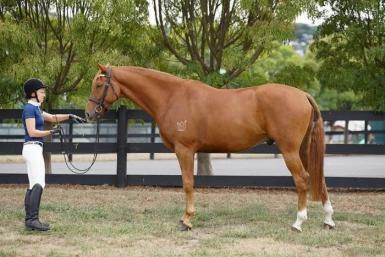 Sailor’s sire needs no introduction. 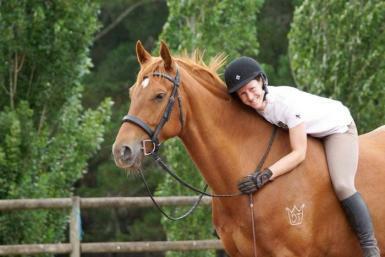 The ‘Capone Temperament’ is world renowned. 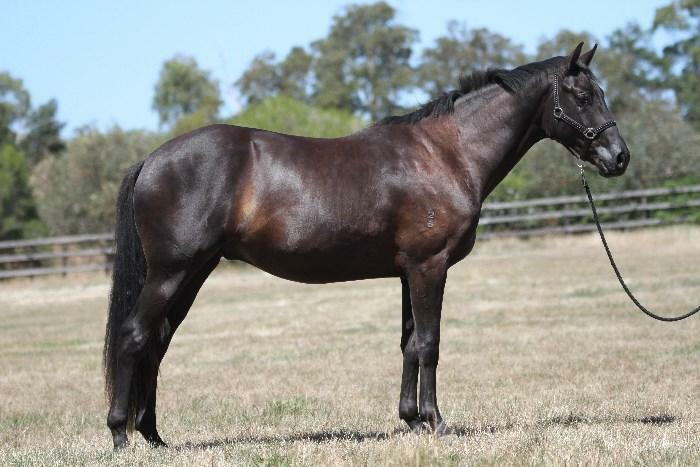 His dam is a multiple supreme champion mare from her day and has gone on to produce several National and State Champion progeny. 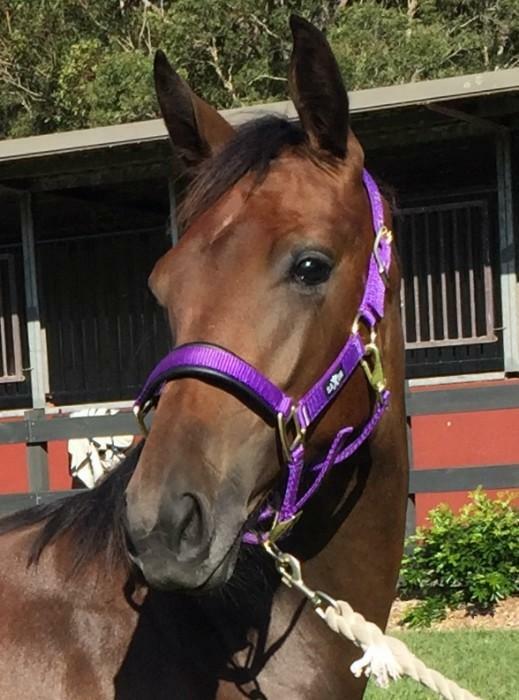 Sailor is registered with the AHSA and is eligible for AWHA rego also. 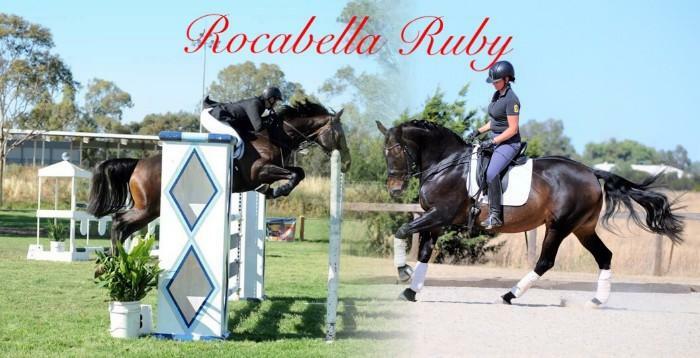 Please PM with any questions and for contact information.